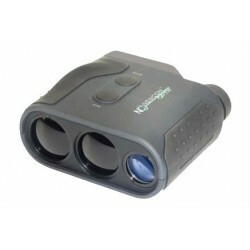 Laser Rangefinders - LRF There are 9 products. 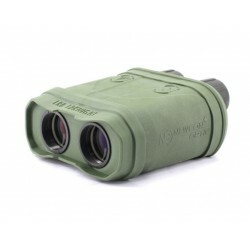 The Newcon Optik Laser Rangefinder Monocular 2200SI (LRM) 2200SI combines excellent 7x optics with the world’s most advanced laser rangefinder technology. 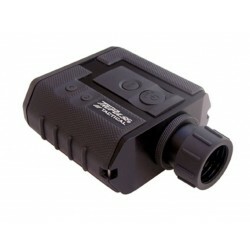 This model allows observation of distant objects with superb image quality plus it measures the distance to the object up to 2,200 meters (output display in yards also). 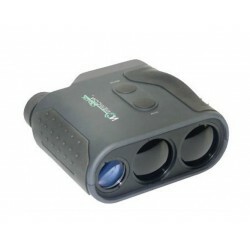 Due to the Laser Range Finder OPTIX 905-500 Compact, the measuring of distances is no more a barrier. 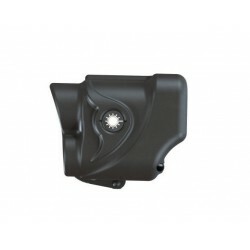 It is designed to work only when integrated in Optix’s thermal sight series (IdentifieR60, IdentifieR100). It’s not a standalone device. 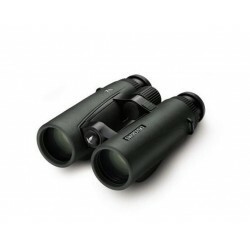 The EL Range 8x42 binoculars offer the best observation performance without any compromise in terms of optics. The impressively large field of view (411 ft / 137 m) and 5.25 mm exit pupil provide optimum viewing comfort for many situations, right up to twilight. Outstanding optics hand-in-hand with a range-finder, all in one. 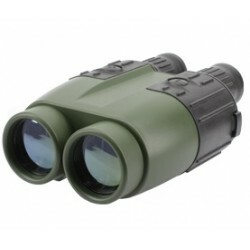 Medium range laser rangefinder binoculars LRB 4000CI incorporate the latest achievements in optronics, laser technology and electronics in the design. 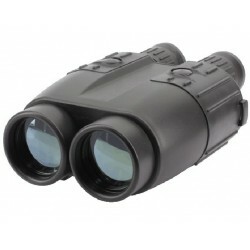 The LRB 12KNIGHT is built to outperform any handheld day/night laser rangefinder binocular available today. Packing a virtually endless set of performance features into a MIL-SPEC form factor, the LRB 12KNIGHT can handle anything professional operators can throw its way.